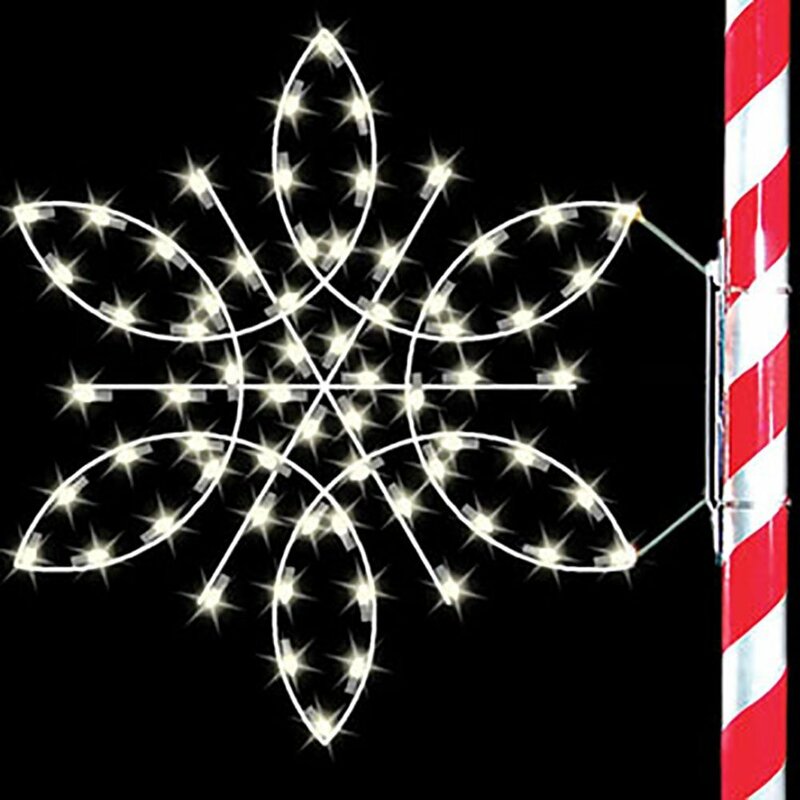 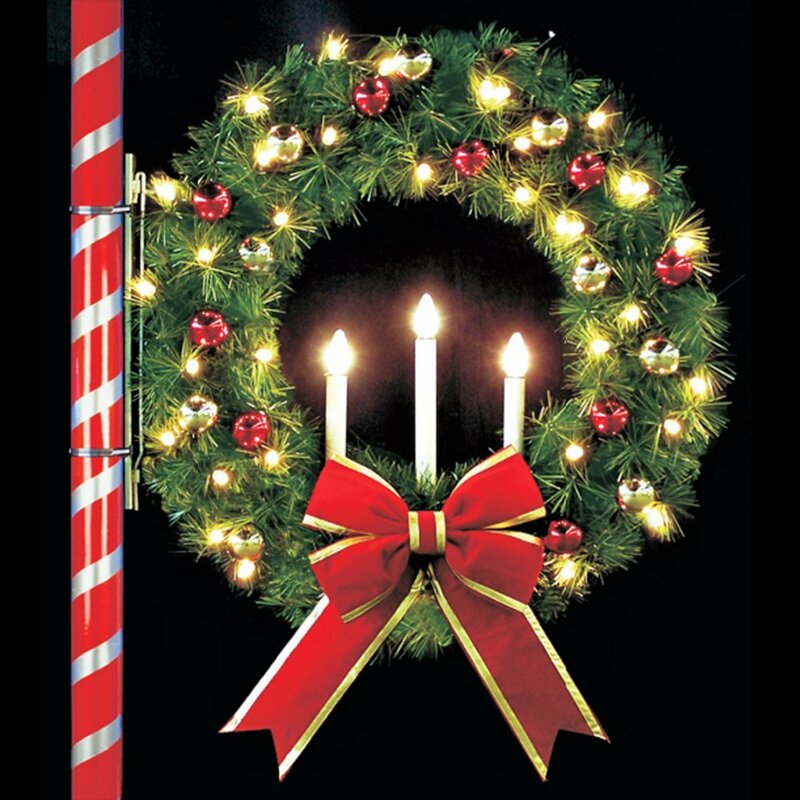 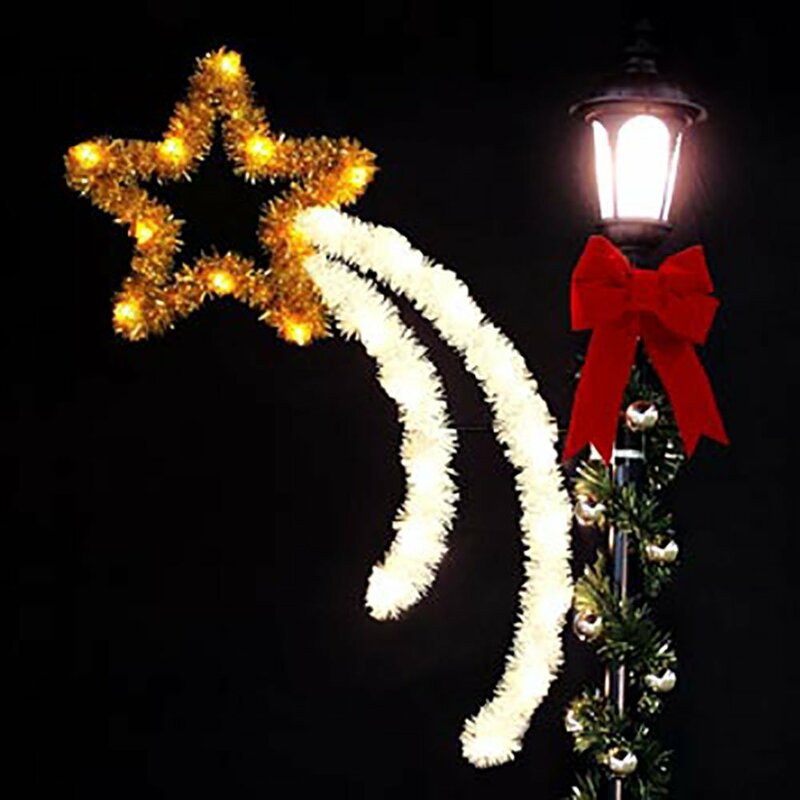 Our pre-lit holiday scroll pole decorations come in a variety of designs using LED lights for commercial applications. 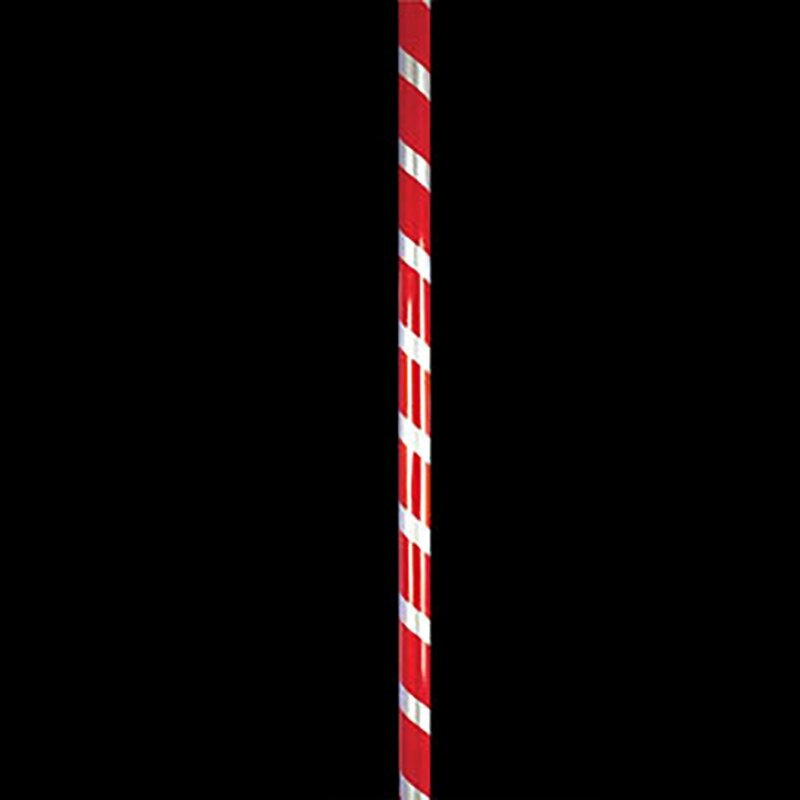 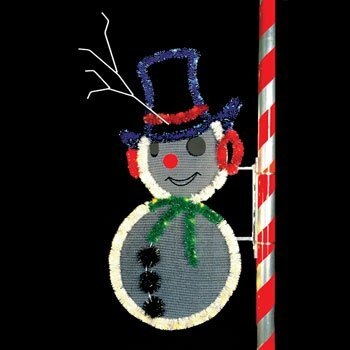 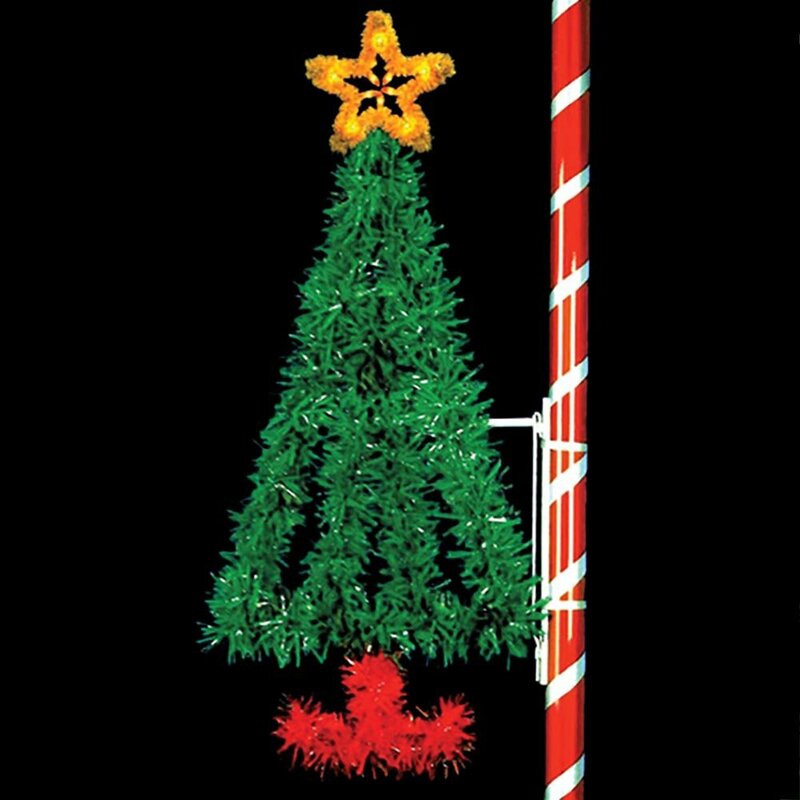 Our low level Christmas pole decorations come in two sizes of four and five feet tall in 20 different Christmas themed designs. 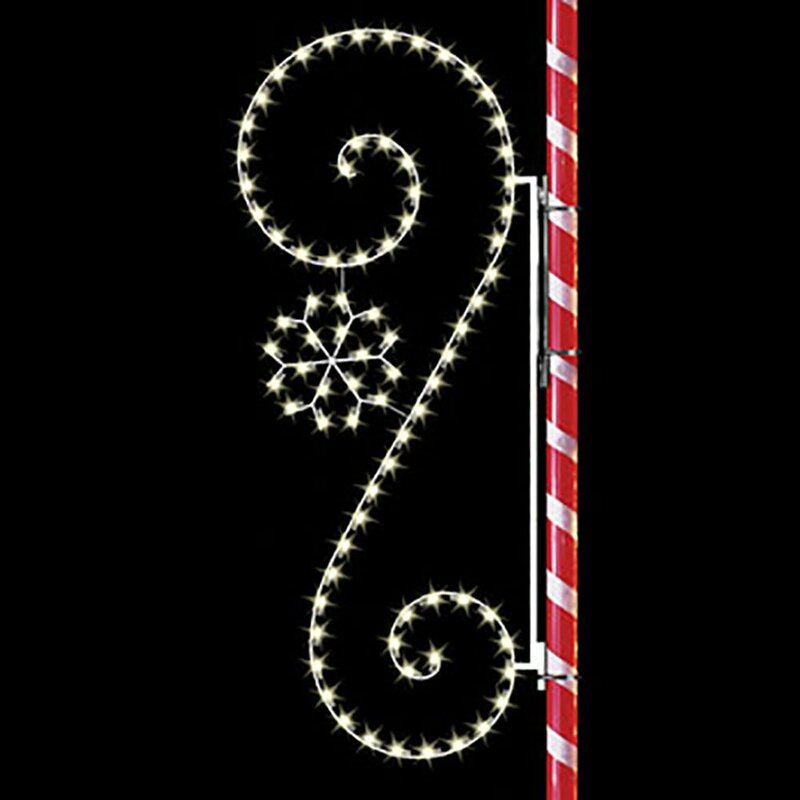 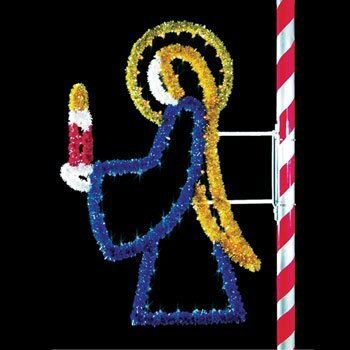 Our commercial Christmas pole wraps are available with a variety of trim kits including bows, bells, ornaments, and come in various pole lengths. 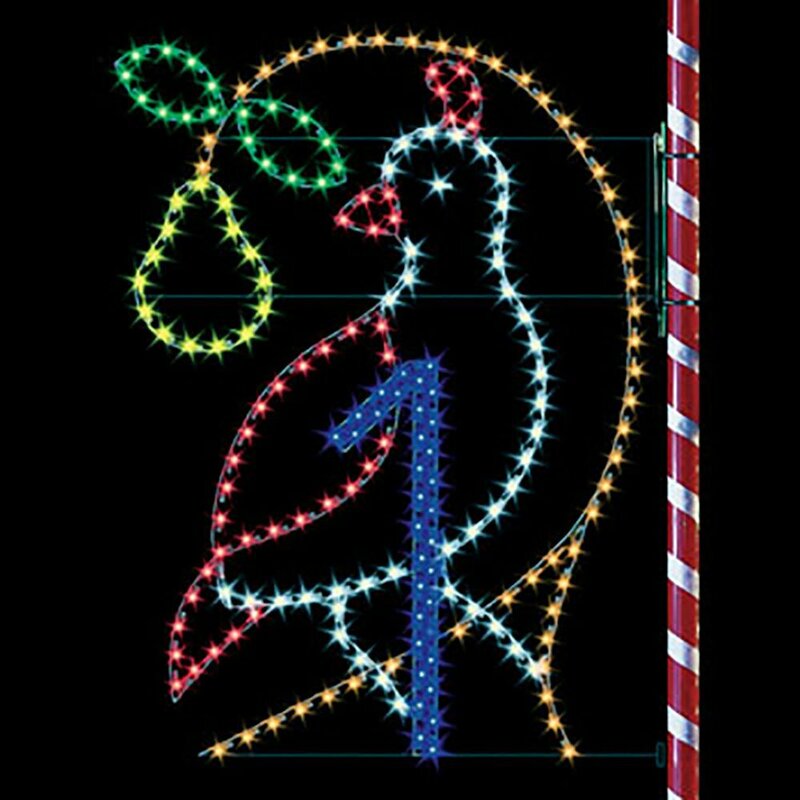 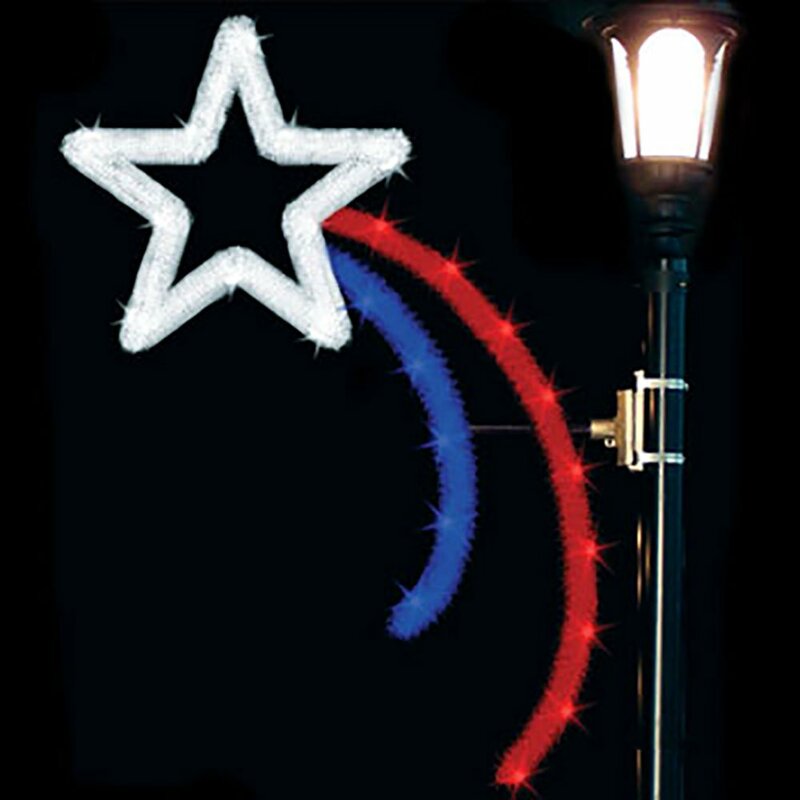 Our pole mounted decorations are perfect for decorating for the Fourth of July, Valentines Day, Halloween, Farmers Markets, or other town events.